WordPress Database supports MySQL database which contains all your pages, posts, and comments. For security, you should have WordPress backup plugin in WordPress website. But if you have not installed any plugin for database backup or you don’t have access to your WordPress Admin page due to some error. Then this tutorial will tell how to take WordPress database backup without phpMyadmin database export option. Also, lots of hacker’s eyes are on your blog and if somehow they manage to hack your blog and now you want it back, then this article will also help you in that. Here we are using Godaddy hosting and cPanel for performing the backup but the steps and process will be same for any other hosting service or cPanel. Every and each web hosting uses a control panel or cPanel to control the whole website and its implementation. Just go to your web hosting area where you have hosted you WordPess website and login in cPanel. 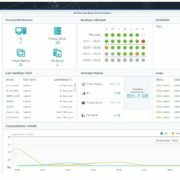 After successful login in cPanel, under files category, where you will find several options such as Filemanager, Images, Directory privacy, web disk , Ftp account, backup, backup wizard and so on. Under Files category, you will find an option backup and backup wizard. 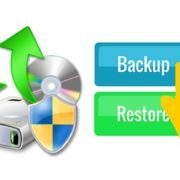 Click on the backup option and windows will open with several options. 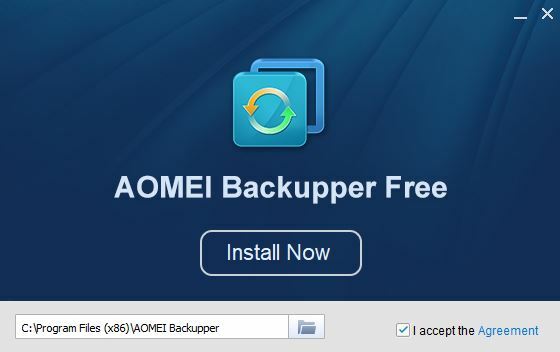 Step 5: In the cPanel of any hosting service you will find a backup feature. This feature will allow you to allows you to backup your MySQL database without the help of phpMyadmin. Also in the step 4th, you can see that under the Download a MySQL Database backup option you can find your database. Just click that and it will download to your computer locally. Besides backing the database you can also take backup of your full website Home directory that includes WordPress files and folder. This option file contains your website images as well as themes along the database. 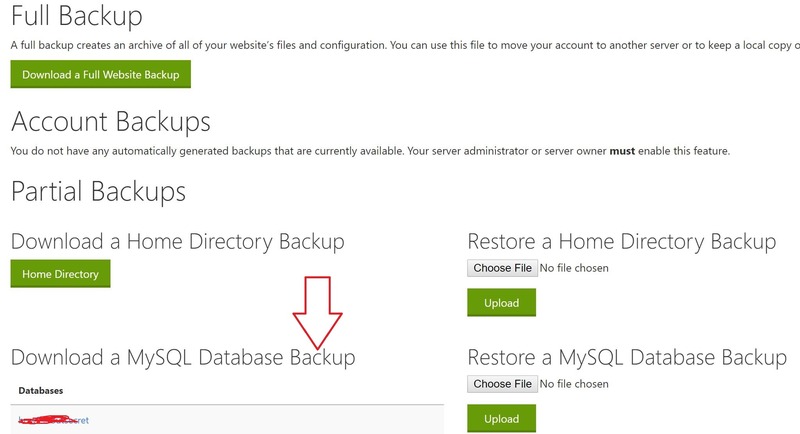 In the backup option, you will also get the option to restore the backup Home directory and WordPress MySQL database. 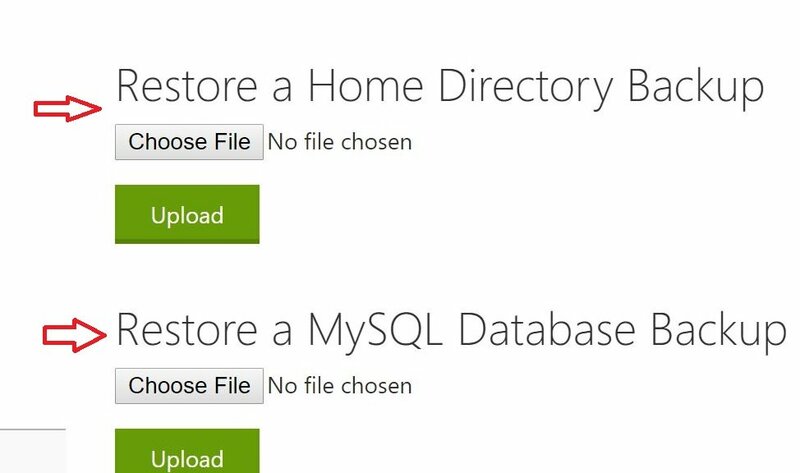 The Restore option will helpful if you are migrating your website. 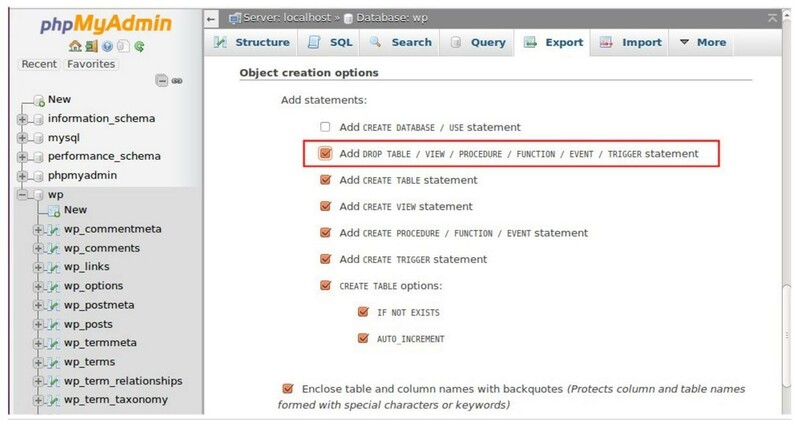 For restoring click on choose file button and upload the SQL database file to restore the database. thanks Heyan… maybe you are also interested in our free database export plugin?